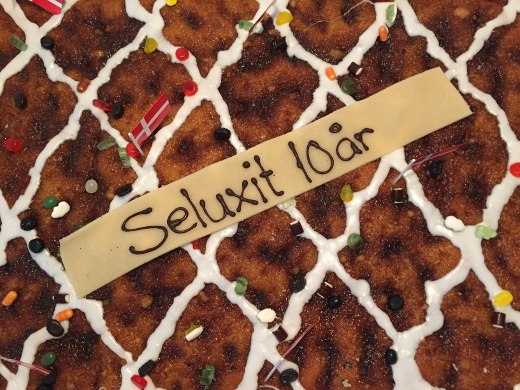 Seluxit is 10 years old today. Our growth has been 100% organic, and we're self-owned. What's more, we've made a profit every year since our founding. That's not a story we're used to seeing in the landscape of IoT companies we consider our peers. It started in an office the size of our kitchen that doubled as a warehouse. Now we have shoulder room, and our growth is continuing to accelerate. We've grown 300% in earnings over the past 4 years, earning us the Danish moniker 'Gazelle' for the second time.